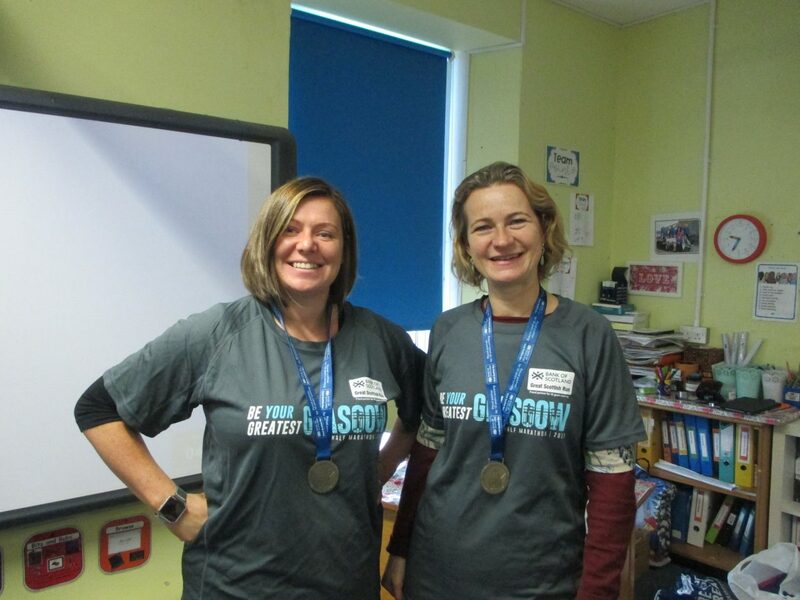 Last Thursday, FilmNova came to the school and made a short film all about the run – you may have seen it on Sunday – the ladies looked amazing, the pupils were amazing and North Bute Primary has never looked better! The importance of living an active life and how that makes us feel is really what gets these ladies out of bed in the morning. They are out and about long before many of us hear our alarms and come to school full of energy and fun!